The National Consortium for Compensation Insurance (NCCI) published a new study, which revealed that indemnity costs for injured workers aged 65 and older are generally lower than younger employees because they are generally paid less, according to a new study. Its latest report examined not only how workers aged 65 and older differed from all workers in terms of their share of indemnity claims, but also for medical payments, frequency and cost per claim. It also looked at implications for workers’ comp claims management and loss costs. • Falls, slips and trips are by far the greatest cause of injury among older workers. • Medical severity is higher for older workers, although the differential between workers aged 65 and older and nearby age cohorts is small. • Shares of indemnity and medical payments of older workers have a close relationship to their share of claims. • Frequency is less for older workers, especially in the more hazardous manufacturing and construction-related industries and occupations. In contrast, claim frequency is higher for older workers in the leisure and hospitality industry and food preparation and service occupations (as well as in sales and related occupations). To read the entire article from Property Casualty News, click here. If you or someone you know has an Illinois workers compensation claim or has been involved in Chicago car accident or Chicago truck accident, then call attorney Aaron Bryant for a free consultation at 312-588-3384. This is a giant victory for injured workers in Illinois. This ruling provides protection to employees and stands by the principal that benefits are related to the principal question of whether the worker is unable to work due to the work related injury. Click here, to read the entire Supreme Court decision. 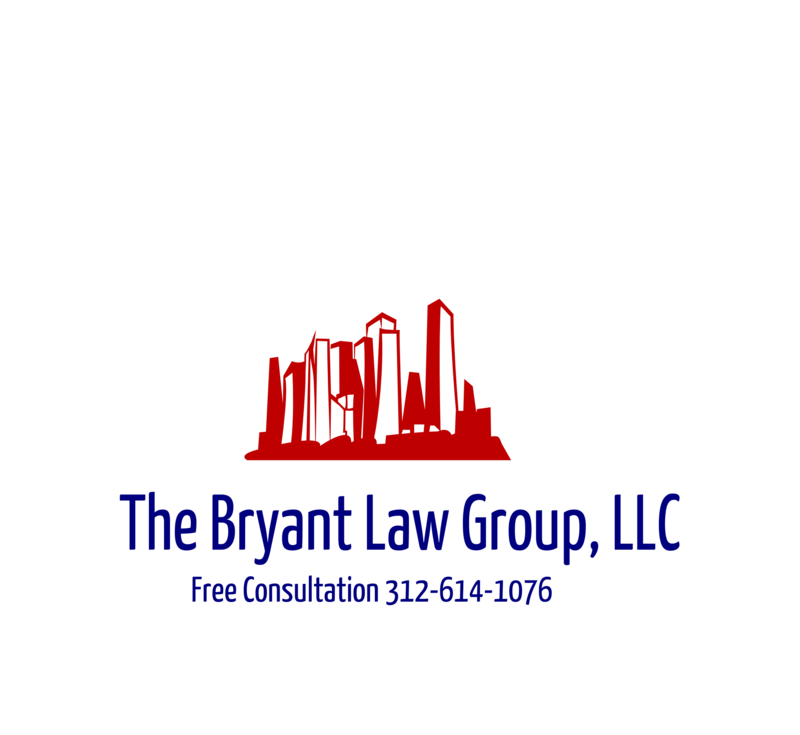 If you or someone you know has an Illinois workers compensation claim or hurt on the job, then call attorney Aaron Bryant at 312-588-3384 for a free consultation and let him help you collect the benefits and money you deserve.